Majestic architecture, manicured landscaping, sparkling waters and elite service are some of our favorite aspects of a country club wedding. From the traditional bride to the modern bride, or even the rustic bride, these ClubCorp destinations offer breathtaking beauty that will suit any theme. Read on to discover the magic each venue has to offer! 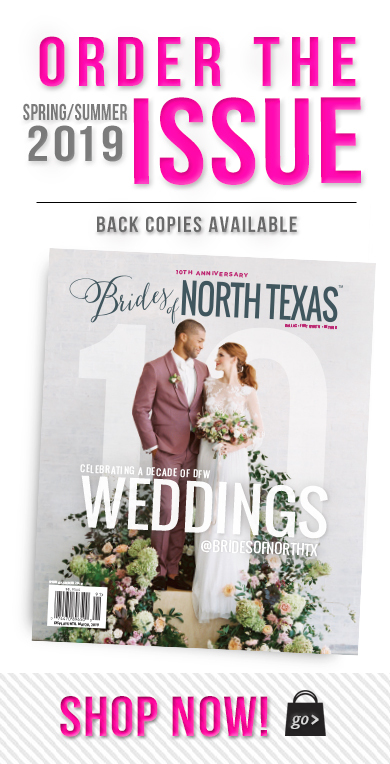 Plus, if a classic setting rich in tradition, elegance and style is everything you’ve been looking for in a wedding venue, you won’t want to miss the ultimate opportunity to attend the 2019 LUXE Wedding Showcase of DFW Country Clubs this coming February! A ticket to this event allows an up close and in-person view of some of the best and most renowned clubs in the area, with the opportunity to envision your wedding and meet with the staff bringing it to life! 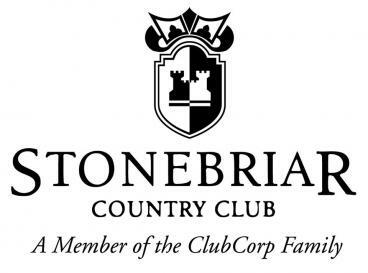 Transportation is provided on this full tour of 10 area ClubCorp country clubs. Be sure to head over to the EventBrite page to purchase your tickets — you won’t want to miss out on this event! Scroll down for a sneak peek of a few places on the tour list and be sure to check out their sites for more details! 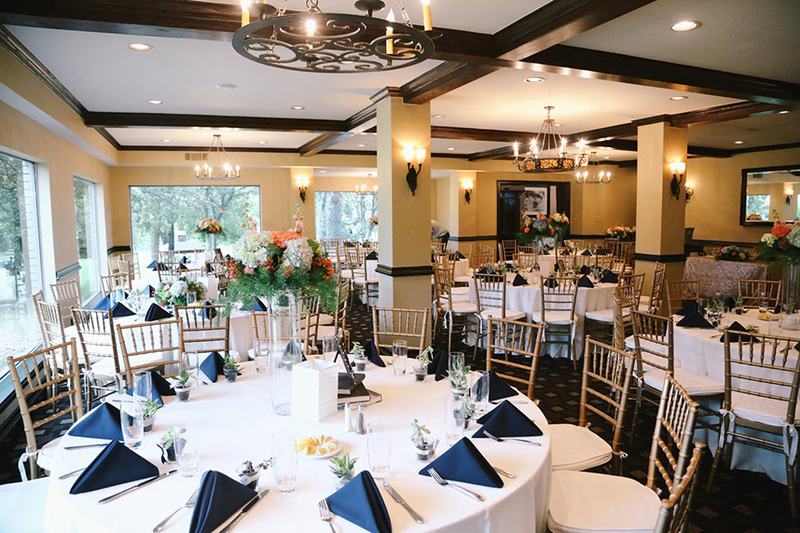 With a beautiful colonial-style clubhouse and golf course views, your dream wedding comes to life at Canyon Creek Country Club. 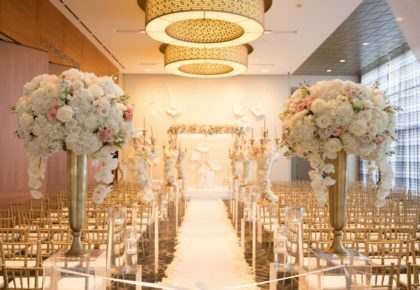 Choose from indoor and outdoor wedding ceremony locations accommodating up to 300 guests, as well as an adjoining courtyard and let their professional wedding planners assist with every detail along the way. 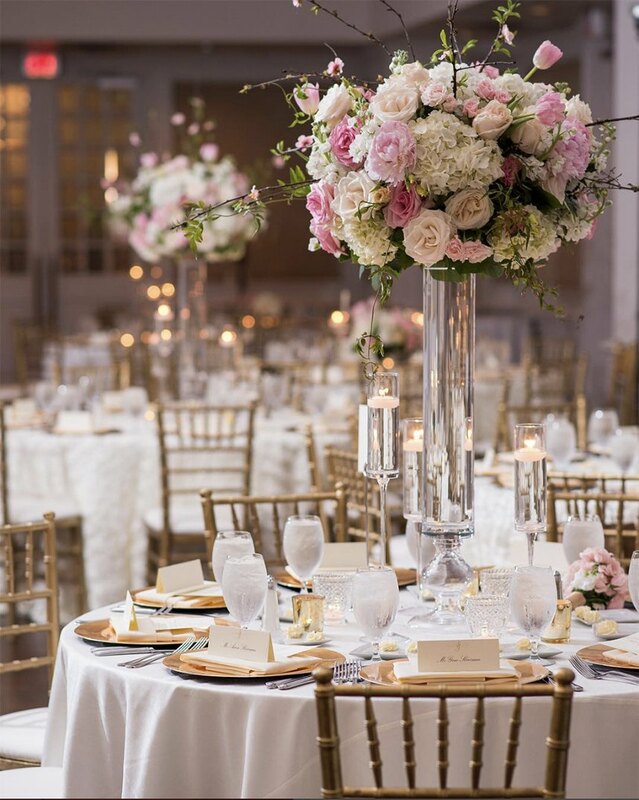 The Club offers a wide variety of wedding amenities, including room setup and break down, choice of linens and napkins in white, ivory or black, four hours of event time, house centerpieces, cake cutting and an on-site event coordinator. Gleneagles Country Club offers the distinguished experience only a private club can provide. With floor-to-ceiling windows and panoramic golf course views, Gleneagles provides everything to create a memorable and enchanting celebration. 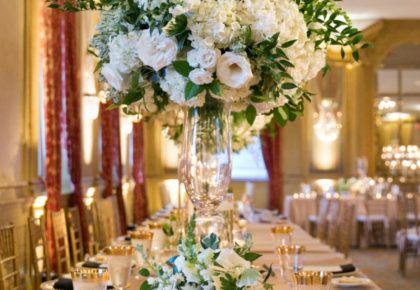 From an on-site wedding planner, an award-wining culinary team and a day-of coordinator to customizable menus and packages, plus indoor and outdoor ceremony spaces, their exceptional team will meet and exceed your event needs. Complimentary amenities include standard linens, tables and chairs, basic audio/visual equipment and a confetti eco-friendly departure. 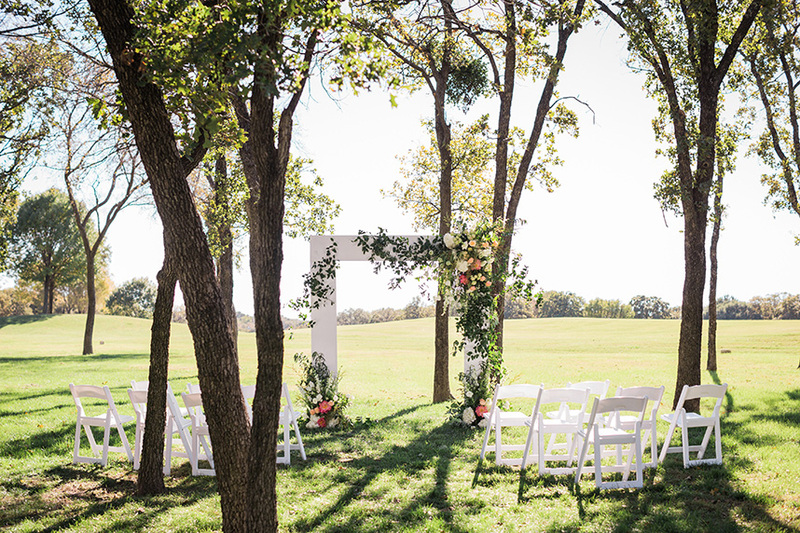 Stonebridge Ranch Country Club, with a beautiful lakeside and golf course setting offers two clubhouse venues, each with distinctly different layout options and overall décor and both can host indoor or outdoor wedding ceremonies. Event amenities include a private bridal suite, choice of linens, traditional wedding cake, house centerpieces, cake cutting and four hours of event time, plus set-up and break down times. With custom menus, event bartenders, a day-of planner and so much more also available at Stonebridge Ranch, your wedding options are endless. 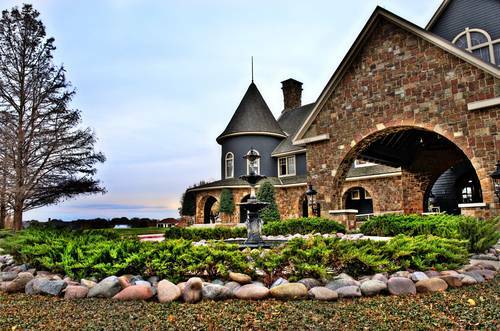 The beautiful Stonebridge Clubhouse can accommodate up to 180 guests while the Ranch Clubhouse holds up to 200. 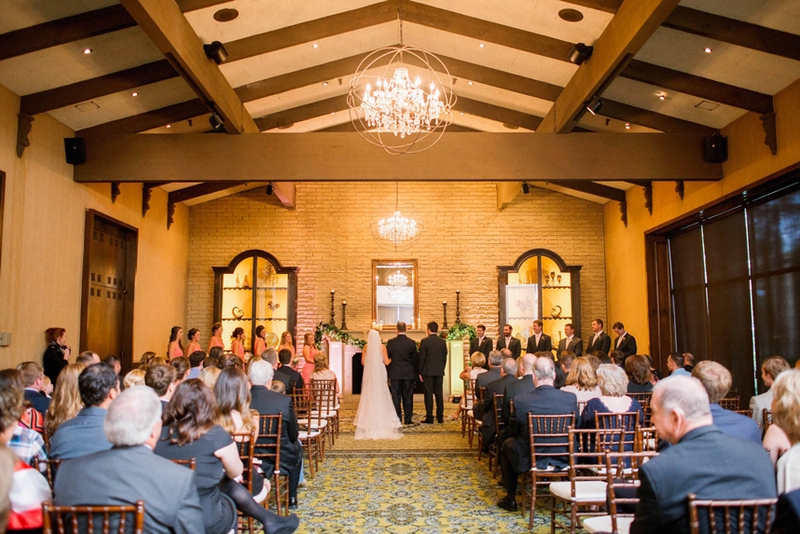 From intimate ceremonies to lavish celebrations, Stonebriar Country Club is the perfect location for your wedding. 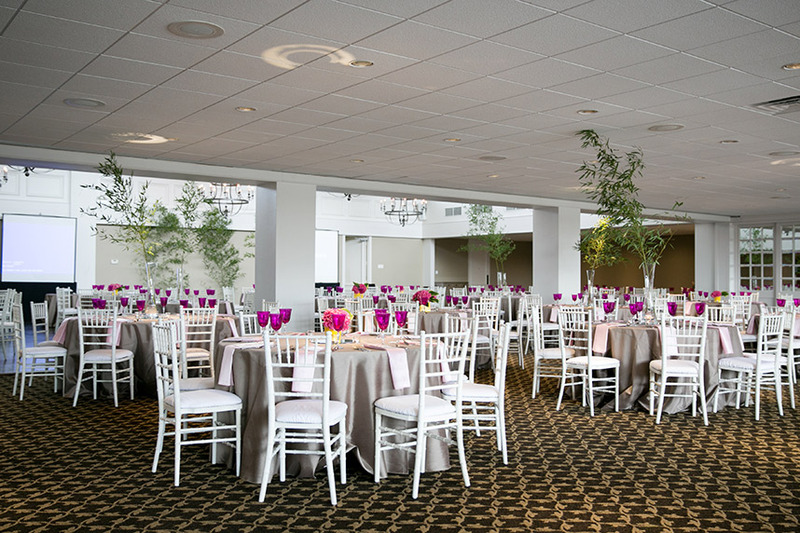 Featuring picturesque golf course views, an expansive patio, attentive service, elegant décor and multiple indoor and outdoor ceremony and reception venues, the options and amenities are endless. Private event directors serve as your personal wedding consultants — from creating a custom menu with our executive chef to selecting a photographer, florist and/or vendor, helping design room setups and more, every detail is attended to with utmost and care to ensure your wedding is one to remember for a lifetime. 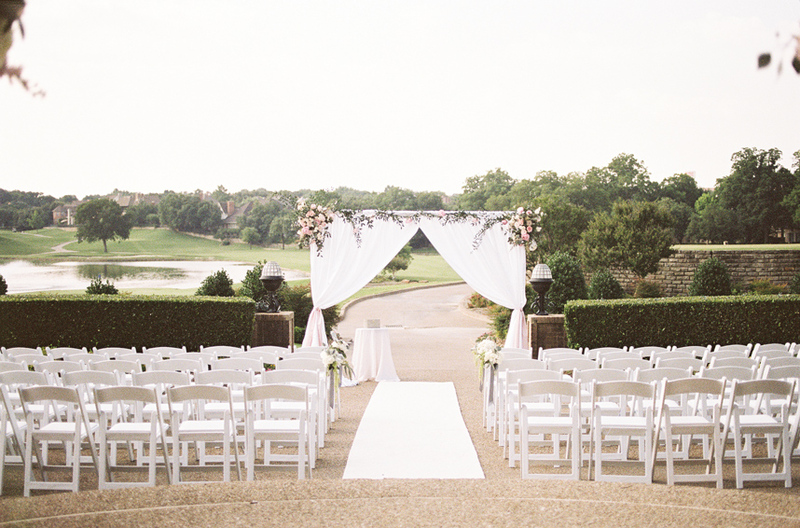 Shady Valley Country Club is ready to make your “I do” dreams come true! Enjoy a romantic and quaint clubhouse with indoor and outdoor venues, exquisite customizable cuisine and expert in-house event planning. The site can accommodate up to 200 guests and complimentary event amenities include a day-of coordinator, china, silverware, glassware, cake cutting service, a basic sound system and a projector, uplighting, a choice of linens, a gift attendant, house centerpieces and more. As a special treat, grooms are treated to a round of golf. With packages to suit every style and budget, Shady Valley will make sure your wedding is one to remember for a lifetime. 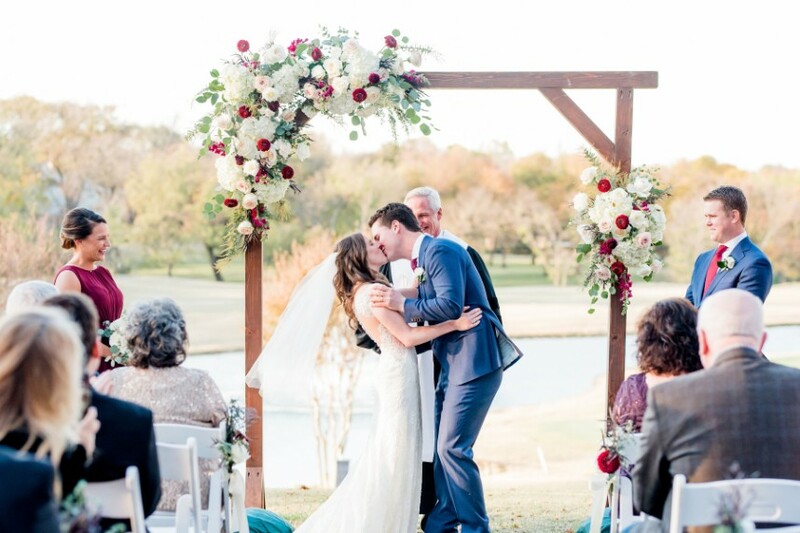 From breathtaking views to fantastic cuisine, Trophy Club Country Club provides the ideal spot located between Dallas and Fort Worth for your wedding ceremony, featuring golf course views and spacious banquet and ceremony rooms accommodating up to 250 guests. With a variety of wedding packages for events large and small, a certified wedding planner will help you create a memorable event. Event amenities include setup and break down, custom menus, four event hours, choice of linens, black, ivory or white table skirting, mirrored tiles and votive candles for guest tables, cake cutting and more. Plus, a voucher for a round of golf for two! Hackberry Creek Country Club offers stunning golf course and creek views, a beautiful, expansive clubhouse with modern décor and several private rooms of varying sizes, including ballrooms and banquet rooms. 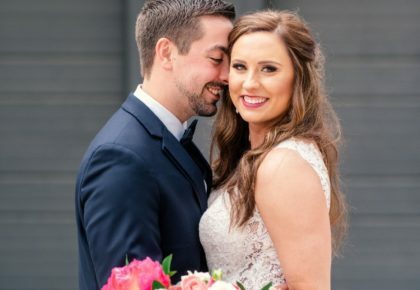 The space accommodates up to 220 guests, and a professional private event staff helps couple’s plan their day so that memories to remember for a lifetime will be made. 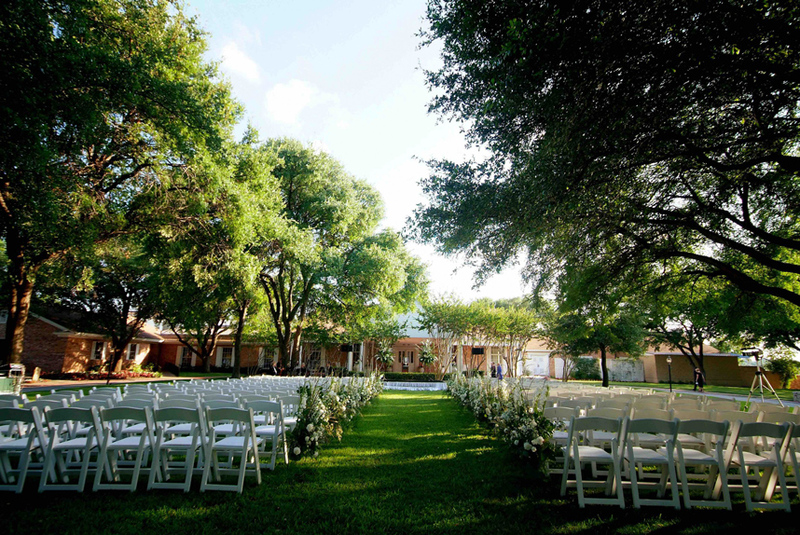 With custom menus, indoor and outdoor venues, private wedding party suites, quality service, endless amenities and so much more, Hackberry Creek is the ideal spot for a picture-perfect wedding ceremony and reception. 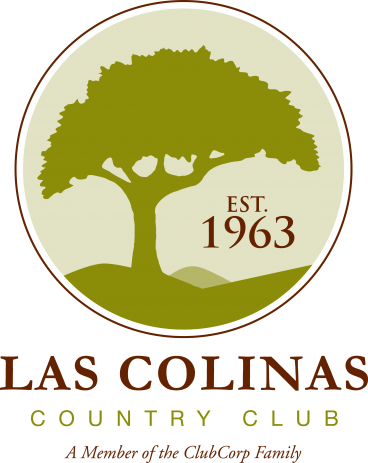 With views of the iconic Dallas skyline, Las Colinas Country Club provides a beautiful setting for your wedding and reception. The Grand Ballroom features a stunning staircase, a private balcony and foyer that open and transform into large, open areas perfect for dancing and entertainment. 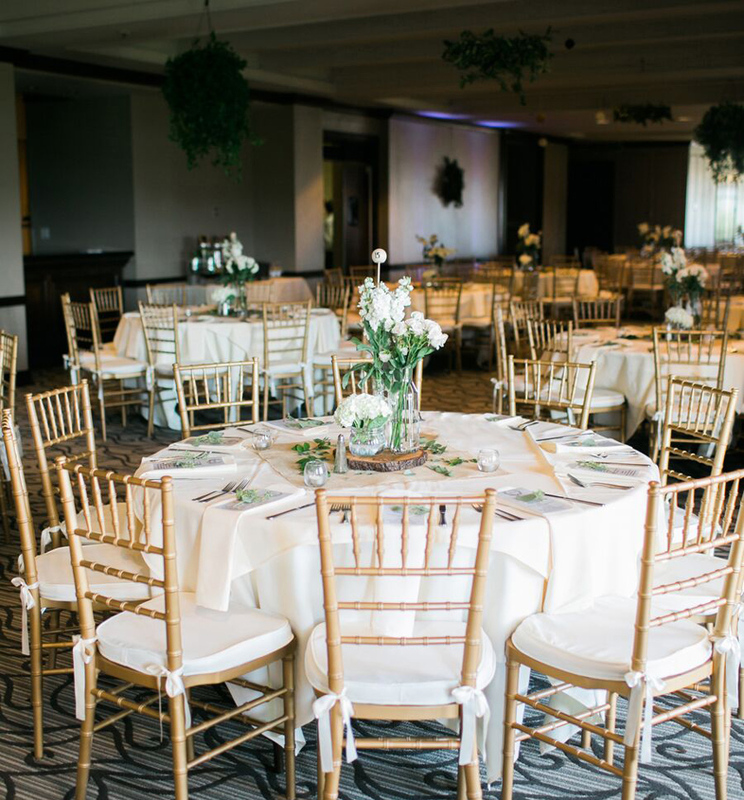 Event amenities include chair covers with a variety of sash colors, full-length linen in a variety of colors, tons of menu options, personal bartender, event space for four hours, private bridal room and more. Add personal service, a festive and welcoming atmosphere with the traditions of a private club and you will create a wedding of a lifetime! 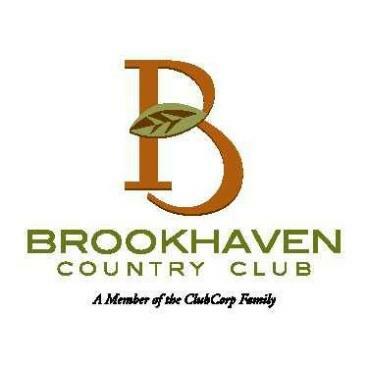 Brookhaven Country Club, with its decades of tradition and quality, personalized service, provides an expansive private club setting with multiple indoor and outdoor venues that can accommodate up to 400 seated guests or 600 guests for a cocktail-style reception. Banquet chairs and tables, plateware, glassware and silverware available. 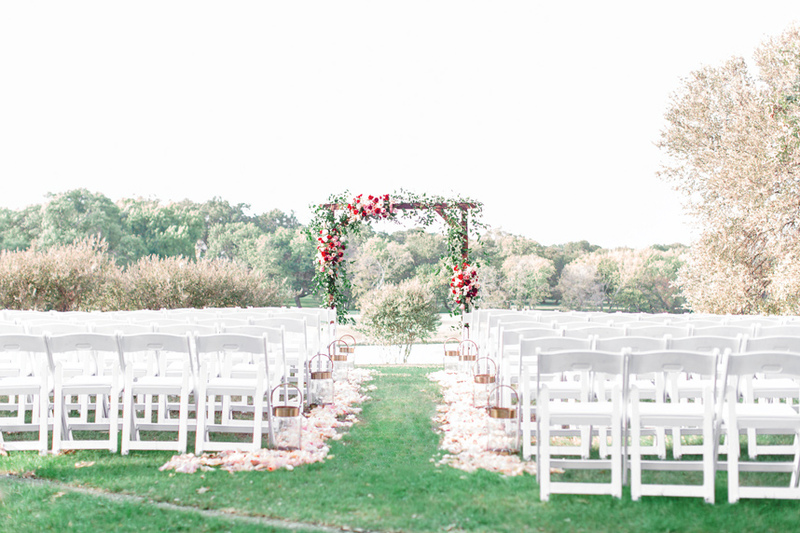 Event set-up and breakdown included, with access at least two hours before and receptions can last up to four hours. 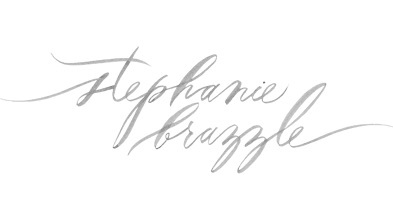 Their staff of professional wedding planners are on-site to help brides achieve the wedding of their dreams. 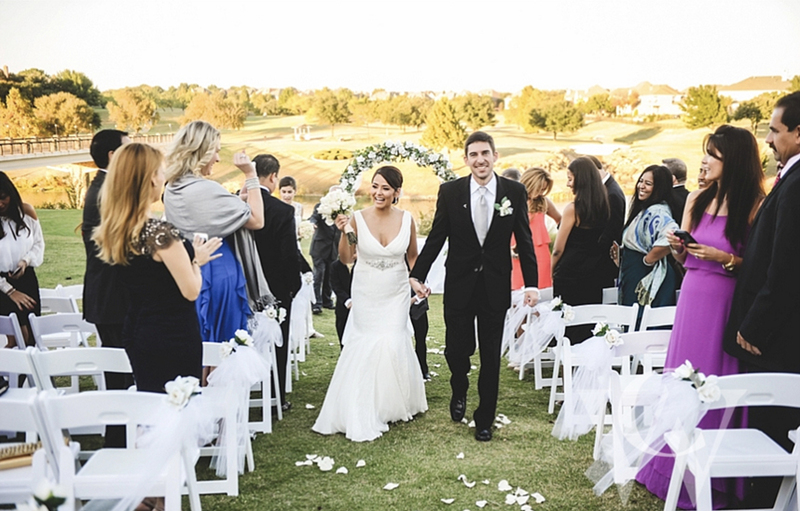 With two locations of this DFW club in both North Dallas and Plano, The Clubs of Prestonwood is the perfect location for both small and large weddings. No matter what you dream up, no request is too small for their extraordinary private events staff to bring to life. From selecting the menu to lighting and rental placements, this club is staffed with an experienced team to help keep everything perfectly together for the big day!